2016 has been a truly amazing year, in music. I’ve never ceased to be surprised and amazed by discoveries and recommendations from friends and readers of the website. Over the course of twelve months, we’ve picked fifty albums that are more than worth your time. To make things easier, we’ve compiled them all into a huge picture, and we’ll put links to all of these albums in this article, so you don’t have to search the website for every separate recommendation we’ve made. On top of that, we’ll also be writing personal favourites from our little team. Each person will have a different list with its own arguments. 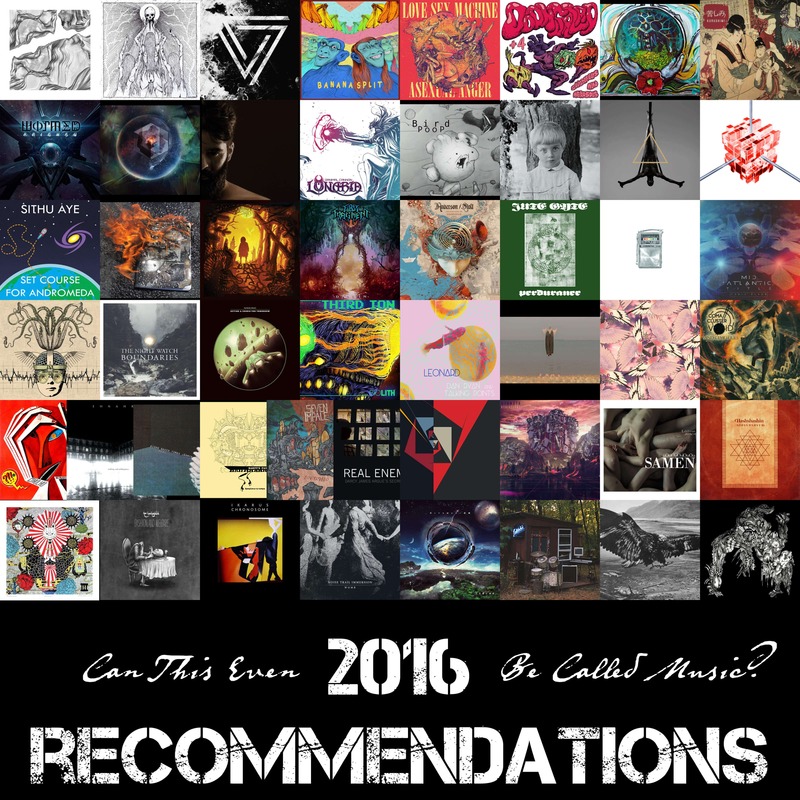 These will probably be less daunting than this one right here, and it will also include the many albums we discovered too late to put in our monthly recommendations. They should be coming out throughout this month. For now, here we go! On	January 1 2017, this entry was posted.